When starting out in the world of business, most people find that running it from home can be cost effective. However, what happens if your business grows and you need to expand? You may need to look into getting an office. 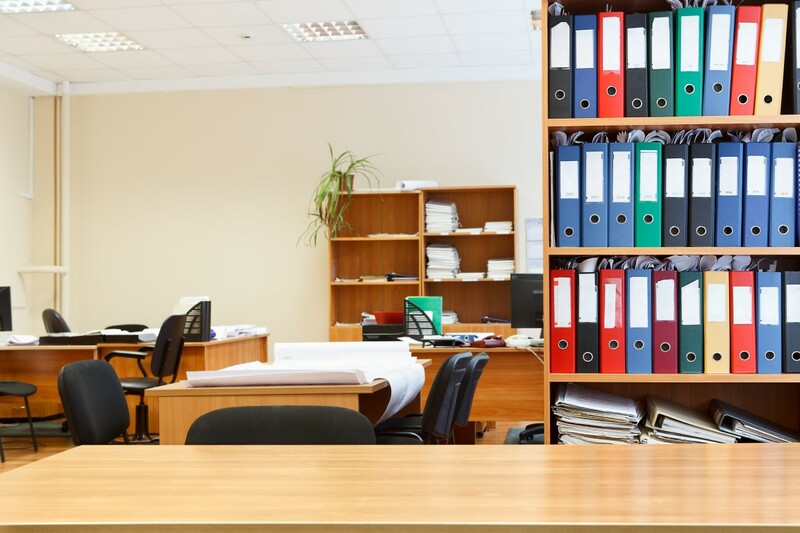 There are many different considerations that come into play when choosing an office that is right for you, and your business. This article will guide you through several factors that may need to be taken into consideration and any common pitfalls you may need to look out for. Will you need it to come furnished? Will you require storage space? Are there any industry specific requirements the office space will need to meet? How good is the internet connection? Is it included or will it cost extra? Once you have your list of requirements in place, you will need to work these around your budget. A common pitfall is businesses renting an office space that is a higher spec than what the business can afford. This can make it a major liability and ultimately affect the growth of the business. It can be hard knowing how your business will progress and how much it will grow once you have your office. This is a bonus to having a flexible lease so you can adapt it to your needs. You business may grow quickly and you may require a bigger office. However, business may also slow down and you may need to be prepared for that too. A pitfall to avoid here is getting into a situation where upsizing or downsizing the office is difficult to do. Find out how long the lease is and consider the best option for your business before signing. Location can be an important factor when deciding where to have your office. It needs to be somewhere that is easily accessible to you, your employees and and clients if you're holding meetings there. Don't forget that where you're based can also affect any client acquisition that happens. Many people feel that they want to work with a local business, but it depends on what you're offering and whether it's affordable in the area you're based. Just beware of setting up your business too close to any competitors, it can lead to a strain on your business if you're constantly trying to keep up with them. Finding the right office can be challenging. Just remember not to rush the process and to take all of the business' needs into account. Having a list of requirements can make the whole process run much more smoothly.